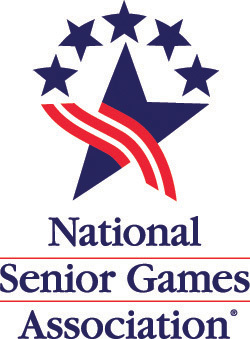 All athletes are required to CHECK-IN while at the Tennessee Senior Olympics. WHY: To check ID's and verify ages. A government issued photo ID, with date of birth is required to check-in. In addition, all athletes will receive a t-shirt, program, and goody bag. Heat sheets, detailed brackets, and participant lists will be posted for review. EXCEPTIONS: These athletes will check-in at their event sites. 1) Must I CHECK-IN before my event starts? No. However, you must check-in sometime before you leave town or your results will be nullified. This protects the integrity of our event. 2) Do I have to go to Battle Ground Academy? Yes. See above exceptions. Can someone bring my packet and T-shirt to my venue? No. With over 1,600 athletes in multiple events and over 10 venues this is an impossibility for staff and volunteers to manage. Thank you for your understanding. 3) Can someone else check-in for me? Unfortunately not. We need to check the ID of the actual athlete to make sure it is the same person.